Good Guys. KILL EM 'ARRY!!!. 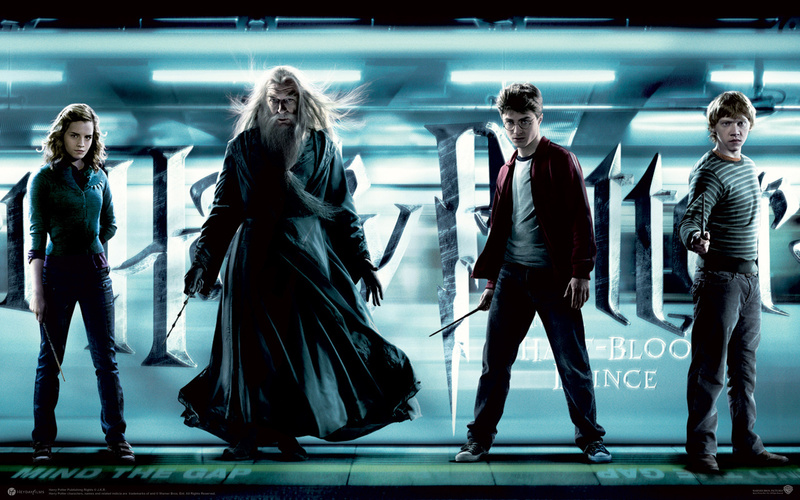 HD Wallpaper and background images in the Harry Potter club tagged: photo. This Harry Potter wallpaper might contain suti biashara and biashara suti.